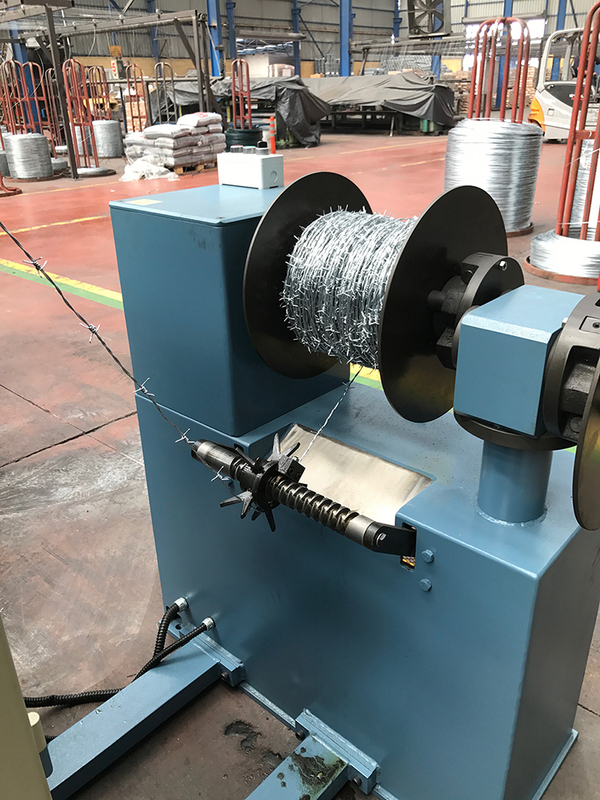 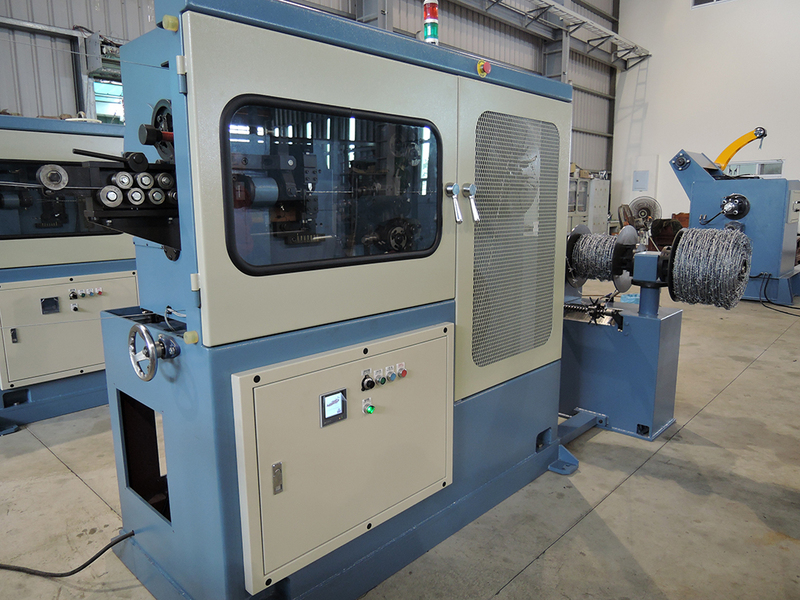 AG Reverse Twist Barbed Wire machine is for High Tensile Wire and Reverse Twist Barbed Type design. 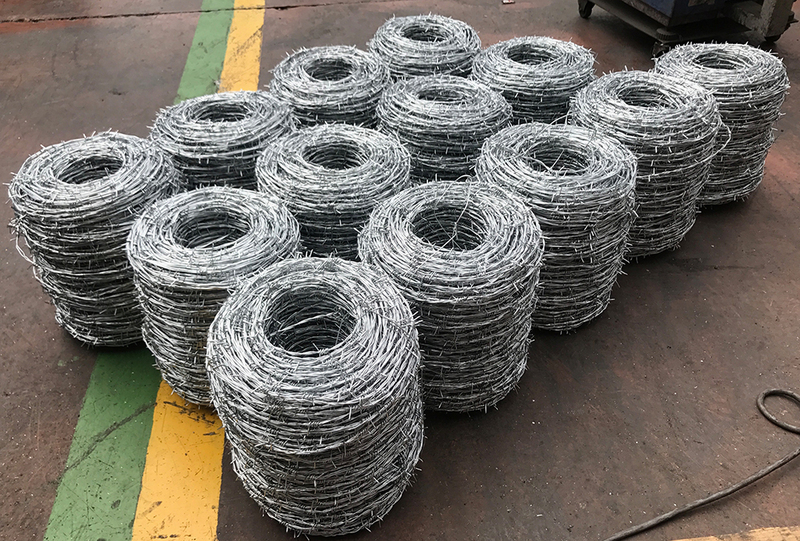 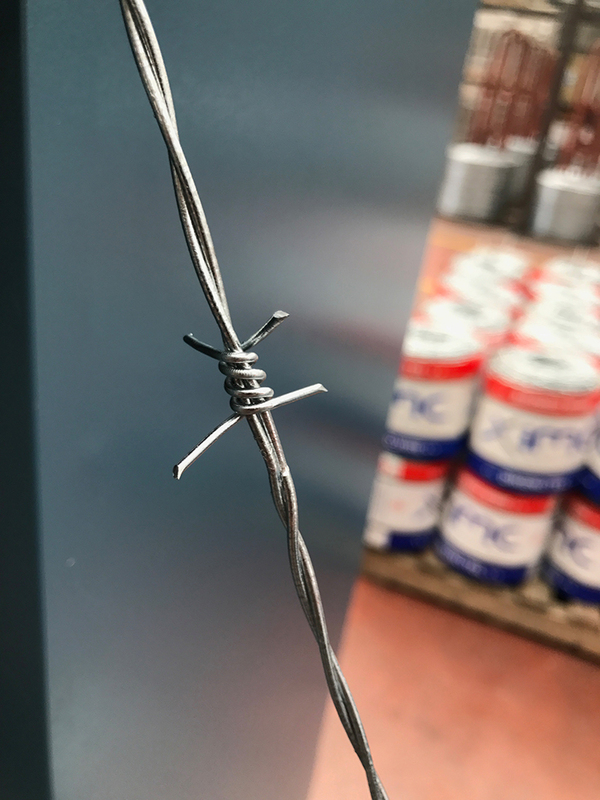 Wire can be use for Galvanized Wire and Stainless Wire. 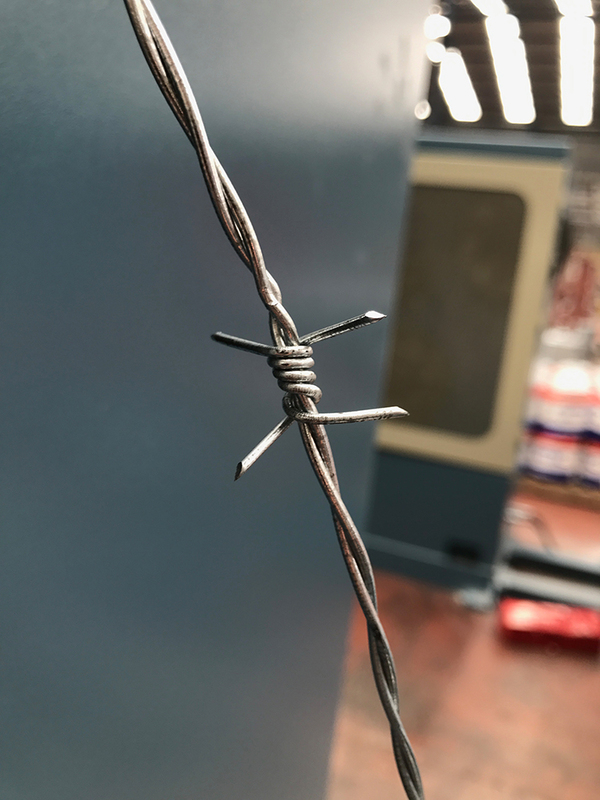 Barb Pitches and Twist can adjustable to meet the specification request.